Like all parents, Abu Khamis Ashour wishes to see his children growing up and later be married; but with the rare disease that inflicted his family, all his dreams were shattered, wishing that the wheel of time stops and that his children don’t turn sixteen years old. Ashour, 45, looks as if he lost his mind, after a rare disease of its kind began taking his children one after the other, without being able to do anything for them except to pray that the Rafah crossing could open so that he could treat them in any part of the world. 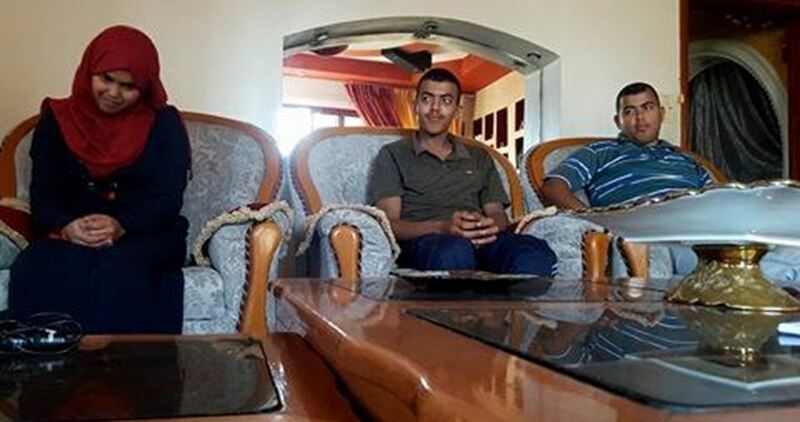 Khamis, Jihad and Noor are three siblings who suffer from a rare disease that appears after reaching the age of 16, where they begin to lose the ability to walk in a balanced manner as well as having pronunciation difficulties. Abu Khamis tried hard to know why his son is suffering from this disease by going to all hospitals in the Gaza Strip, without any success. The doctors confirmed that Khamis suffers from a chronic lower paralysis. The grieving father is not satisfied with what the doctors have said especially that no one in the family suffers from this disease. He finally submitted to the will of God after not being able to do anything. When his son, Jihad, reached the age of sixteen, he began to show the same signs that his brother had shown, which shocked Abu Khamis, who could not believe what happened, and tried to provide his son with all kinds of medicines, to no avail. Abu Khamis tried to send his children for treatment in hospitals inside the 1948 Occupied Territories, to be denied entry along with his wife for nine times, under the pretext of security rejection, which added fuel to fire. The case of Jihad began to get worse day after another, especially as he watched what happened to his older brother Khamis who was hospitalized and was not able to move. As days went on, and with Khamis’ inability to deal with his kids’ condition, the family became anxious after their third daughter, Nur, turned 16, starting suffering from the same signs that her other siblings suffered from. When the PIC reporter started speaking to Noor, she began crying, especially that she is having the same consequences her brothers suffered from, appearing on her body and affecting her ability to move. “I used to live a beautiful life in which I dreamed about completing my school and making my parents feel happy, but when I reached the age of 16, my life turned upside down,” she said, after taking a deep breath. According to Noor, the disease had not got into her body yet, because she started suffering from it four months ago. She hoped to find someone to help her get a treatment, and not reach what her brothers Khamis and Jihad have reached. She wishes to return to her normal life and receive the appropriate treatment, pointing out that she could not find the appropriate treatment in Gaza, especially under the siege. She wishes to travel to any country in order to receive treatment. Khamis, whose smile barely leaves his face, says that before he got sick and before turning 16, he used to roam the streets of Khan Younis on his feet, joining every single funeral for martyrs. The family members still have smiles drawn on their faces despite illness and pain that afflicted them, reflecting their desire to live despite the siege and pain imposed on them for years. Abu Khamis concluded, wiping his tears so that his kids don’t see him crying, “I have three boys and three daughters. I have lost three of my children to this strange disease. All I hope is to diagnose the disease and get a proper treatment, at least for my kids who have not started suffering from the disease yet,” Abu Khamis said, pointing to his kids, Karim 14, Nada, 12, and Yasmeen, 10. PA Foreign Minister Riyad al-Malki said that Abbas's decision came in response to an appeal by the Venezuelan government because of "the difficult circumstances experienced by the country and attempts by the extreme right to overthrow the regime". 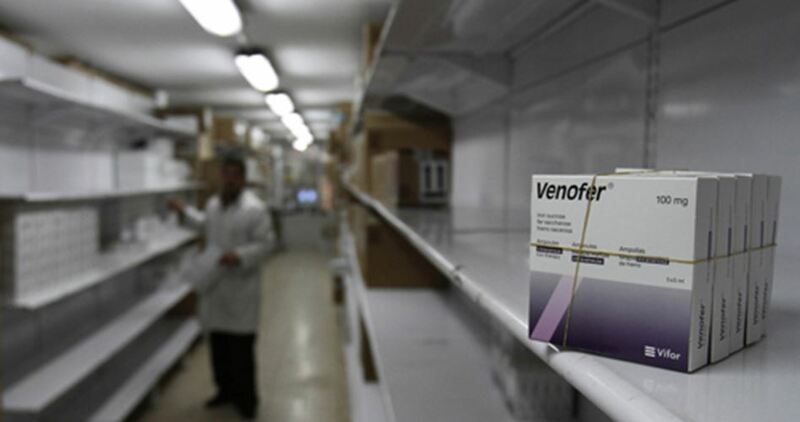 This move comes at a time when the Gaza Strip is suffering from a major health crisis as a result of a series of punitive measures waged by Abbas against the coastal enclave, the most important of which are suspending patients' medical referrals and depriving Gaza's Ministry of Health of its share of medicines. Palestinian child Mohammed Salim Al-Sayis, 5, from Az-Zaytoun neighborhood in eastern Gaza City died on Saturday, 29 July 2017, at around 2 am. He was diagnosed with Ekiri syndrome, which caused lethal toxic encephalopathy. He died as a result, according to the diagnosis in his medical report. While at the Gaza City beach, Mohammed and his siblings swam in areas close to Ash-Shaikh Ejleen on 19 July 2017. 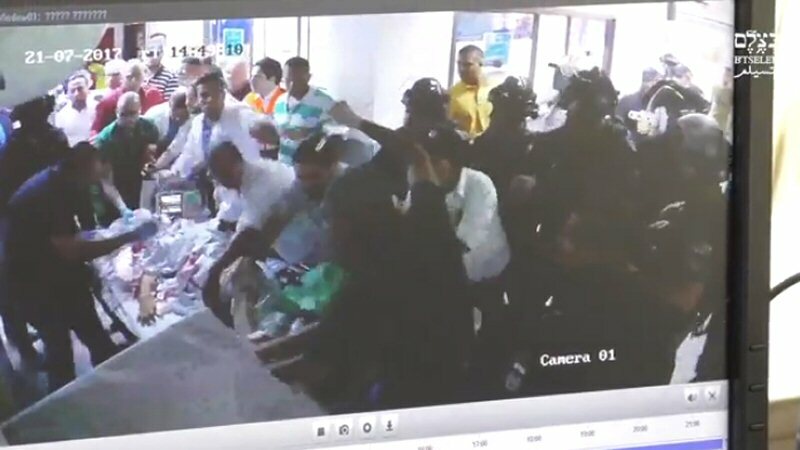 The next day, they showed symptoms of illness and were rushed to the hospital. 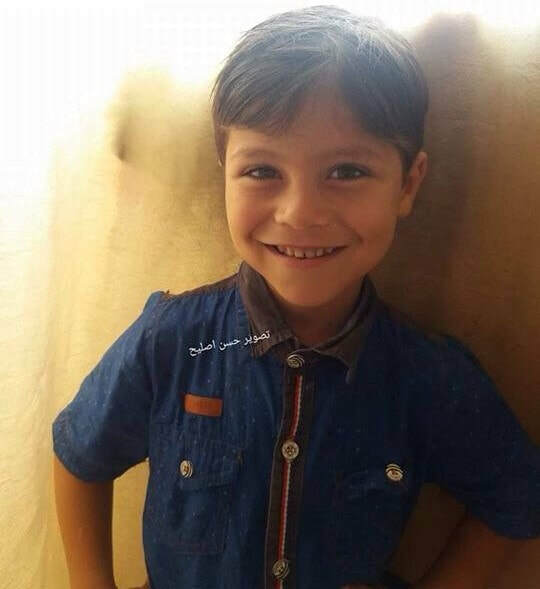 Mohammed was then re-admitted to the intensive care unit at Al Dorra Pediatrics Hospital. His condition continued to deteriorate until he died at 2 am on 29 July 2017. 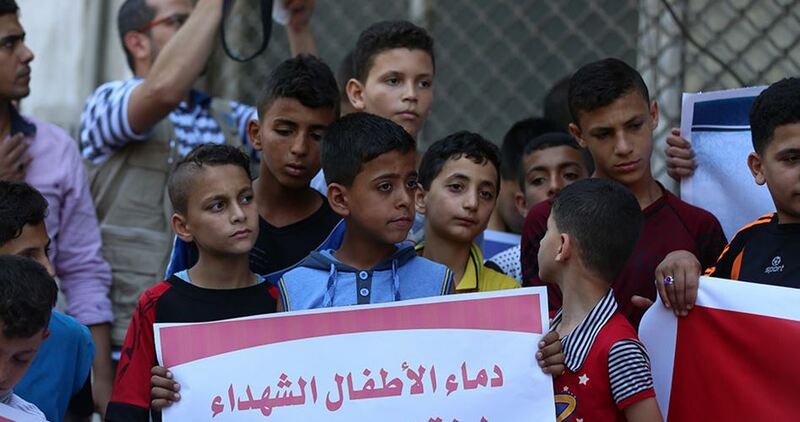 Al Mezan deeply regrets the death of 5-year-old Mohammed Al-Sayis—a death that evidences the constant struggle of the population in the Gaza Strip. Al Mezan reminds local and international actors that a breadth of issues make up the humanitarian crisis in Gaza, and include the desperate lack of electricity since April 2017 and severe levels of water pollution. These conditions leave Palestinians in Gaza deprived of access to basic rights to the extent that the dignity of the population is impacted. Immediate solutions to these problems must be implemented in order to avoid similar deaths. Al Mezan calls on the Palestinian Minister of Health to investigate the delay in the urgent medical referral of Mohammed Al-Rayis for life-saving treatment outside of Gaza. Both Palestinian and international actors must overcome political divisions and take serious and immediate steps to seek an end to this crisis, which impacts, in particular, patients in need of medical access. Within the context of the intra-Palestinian political divide, Al Mezan warns against the use of the population’s basic rights and services as tools to further political agendas. Al Mezan also urges the international community to assert the human rights of the Palestinian population, and to respond to the pressing needs of the health sector in the Gaza Strip, including by seeking an end to the electricity crisis and reminding all actors that finding solutions to these problems is more efficient and effective than managing their catastrophic consequences. Israeli soldiers shot and injured, Friday, many young Palestinian men, including a teenager who suffered life-threatening wounds, during clashes that took place in several parts of the besieged Gaza Strip. Medical sources said a teenage boy, 16 years of age, suffered a serious injury after the soldiers, stationed across the border fence, shot him with a gas bomb in the head, during clashes that took place in Jabalia, in the northern part of the Gaza Strip. The sources added that the soldiers also targeted several ambulances and medics, during their attempts to provide aid to wounded Palestinians. Furthermore, two young men suffered moderate wounds during clashes that took place east of the al-Boreij refugee camp, in central Gaza, after the soldiers opened fire on Palestinian protesters. 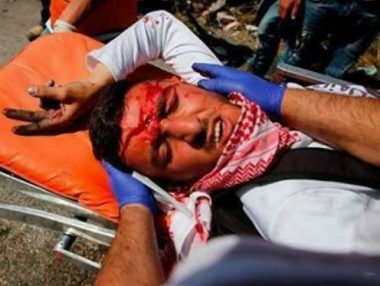 More clashes took place between the soldiers, also across the border fence, near Nahal Oz military base, when the army fired many live rounds at the protesters, wounding two young men in their legs, before medics rushed them to the Shifa medical center, suffering moderate wounds. 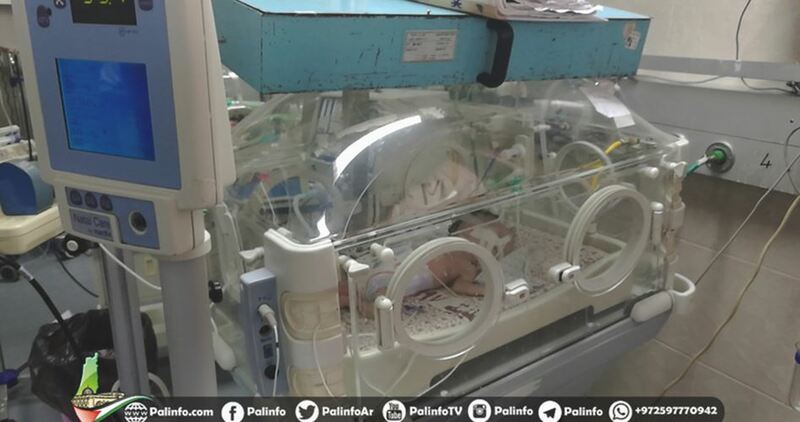 A Palestinian baby died on Tuesday after she was prevented from accessing medical care outside of the besieged Gaza Strip. 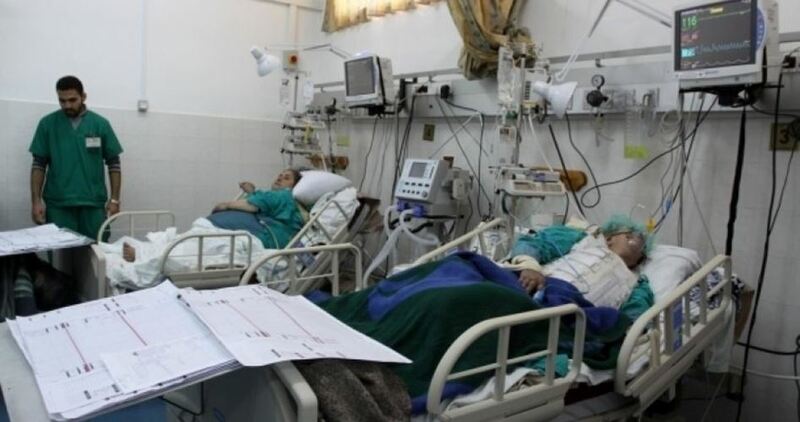 According to the Palestinian Health Ministry, Dunia Sameh Daghmesh has been in critical need of urgent medical therapy outside of Gaza’s underequipped hospitals. However, the baby breathed her last at al-Shifa Medial Complex six days after her family launched a cry for help that went unheeded. For the two million Palestinians in the impoverished Strip, a difficult-to-obtain Israeli exit permit is required for them to leave and be treated in the 1948 occupied territories. In recent months, the number of medical referrals from Gaza that the PA passes on to Israel has dropped, leaving patients in need of urgent care stuck in the Strip's resource-deprived medical facilities. 24 Gazans, mostly newborns, died in the besieged coastal enclave of Gaza after the PA and Israel turned blind eyes to their appeals for life-saving medical referrals. The 6-year-old Palestinian child Mohamed Ahmed Sayes died on Saturday after being denied treatment abroad, Health Ministry revealed. Spokesman for the Ministry Ashraf al-Qudra said that the child was lying in Intensive Care Unit for a whole week waiting for being allowed to travel for treatment. However, the Palestinian Authority in Ramallah did not respond for the request quickly enough, according to him. 23 Palestinians, including babies, died in Gaza Strip after permits to grant Gazans treatment abroad were denied by the PA.